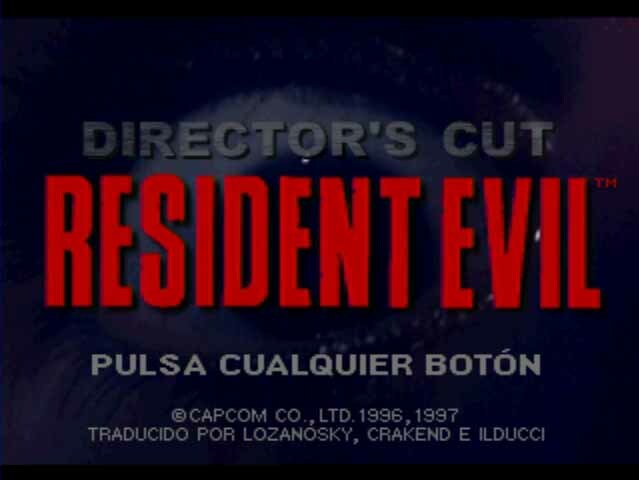 Resident Evil: Director’s Cut is an action adventure game for the PlayStation. 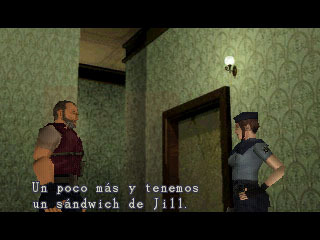 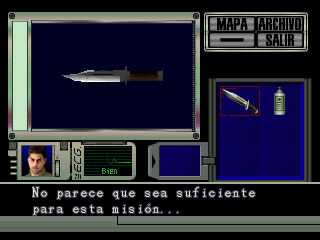 This is the Spanish translation patch for Resident Evil: Director’s Cut, PAL French edition, made by Crakand, Lozanosky, TheMarkusBoy and IlDucci. 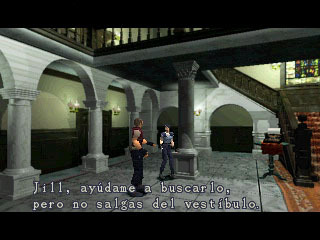 Version 4.0 is a full rewrite of the whole game that attempts to have a more fluid and natural Spanish, leaving the cheesiness that follows the official English translation and the Spanish translations that followed. 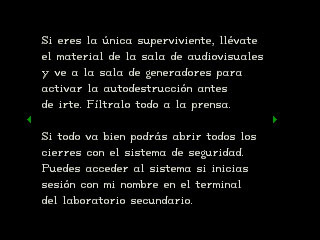 Thanks to Master_Luc, Phoenix from SadNES City (Sorry for being so late), Pumuke Lee, Snake172002, Seryi, Fali, Pokechar, Numaios and Raskaipika.